We are currently collaborating with inspiring environmental scientist Miles King (no relation). Miles recently launched a new charity – People Need Nature – and asked us to help design a logo. I jumped at this chance because there is something about Mile’s idea for a fresh approach to valuing and protecting nature that is uplifting in its simplicity and logic. 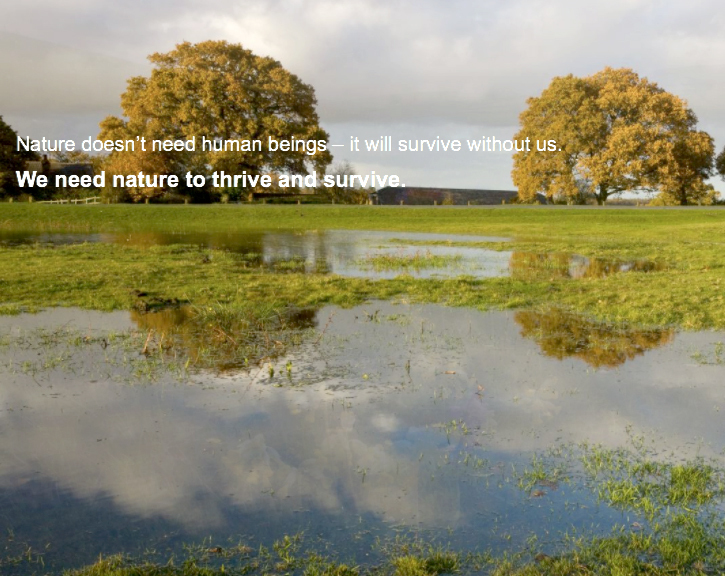 Nature doesn’t need human beings – it will survive without us. We need nature to thrive and survive. We’re delighted that our collaboration with Miles and People Need Nature is to continue – watch this space. And from one arts-science organisation to another, we wish PNN every success in its aim of influencing policy makers and steering policy change so that the true value of nature is understood and the natural world is protected for future generations. Whether it be supplying us with food; helping to protect us from natural disasters such as flooding or providing us with inspiration and solace; we need nature to thrive and survive.